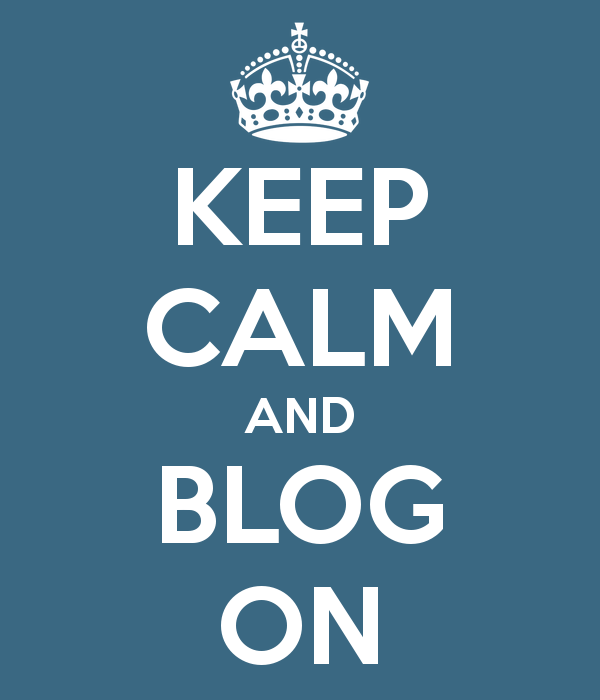 Punch into Google ‘blogging tips’ and it throws back oodles of articles. So, where’s a budding blogger meant to start? By talking to one. There’s some great ideas out there, courtesy of PR Daily and The Wall. But, the truth is that half of these articles won’t make sense without practical examples. And, that comes from experience. 1) Are you talking to me? Know your audience. Assume a level of knowledge and don’t patronise. The only reason you’d need to be corporate is if you were ghostwriting for your CEO. In all other circumstances, lighten up! It’s likely your blog will be read in people’s spare time, so cut them some slack and deliver informal, light-hearted and punchy content. If you’re finding a post hard to write, then it’s probably going to be hard for your readers to digest. Before writing I identify an interesting news hook. But, if I can’t think of at least three things to add value to the conversation, I scrap it. It’s also important to have an opinion. However niche your blog sets out to be, you will have competition. So, keep in mind why people should be reading yours instead of the blog next door. It doesn’t matter if it’s once a month or once a week, find a pattern and stick to it. There’s nothing worse than finding a blog and realising it’s not been updated for six months or shut up shop. What a waste of cyberspace! To avoid hunting for stories every week, why not jot down key dates in advance? Whether it’s conferences and events or film launches and X Factor results, it’ll come in handy. Tag each post not only with key words you’ve included, but also those that link to the subject. It’ll help direct more people to your blog. Make the most of Twitter, Facebook, Instagram, Pinterest and LinkedIn. You don’t have to do them all, but do the ones you can, well. Why not set a reminder on your phone to promote each post you write, in a variety of ways, for the next 30 days to ensure it’s being read? In addition to this, make sure you’re capitalising on #TBT and #FBF (for going through the archive and bringing early posts up to par) and #FF (for connecting with influencers) – they’re quick wins for getting noticed. Did you know you can publish direct from LinkedIn? It looks hot, so take advantage and stand out among your network. This could help your content to snowball outside of your network – which is the key to success. Headers and images will be scanned before people start reading your blog in detail. Make sure they stand out and are engaging. I’ve never been overly keen on blogs that use the first few posts as introductions. I’m going to say it like it is: it looks a little very amateur. Put your background on a separate page and use your first post to get straight to the point. What do you think? Feeling inspired? Are you watching Prime Time? Prime Time is on the move! Vote: Prime Time needs you! Until then, 'Happy Un-birthday' to me and you!